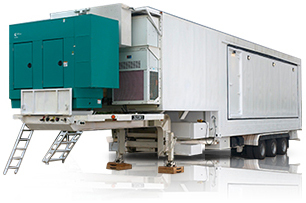 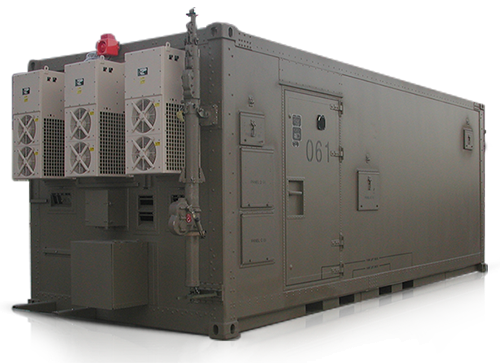 Ramim is known world wide for its Engineering and Manufacturing of advanced steel and aluminium products including Portable Communications Shelters and other Mobile Military Products. 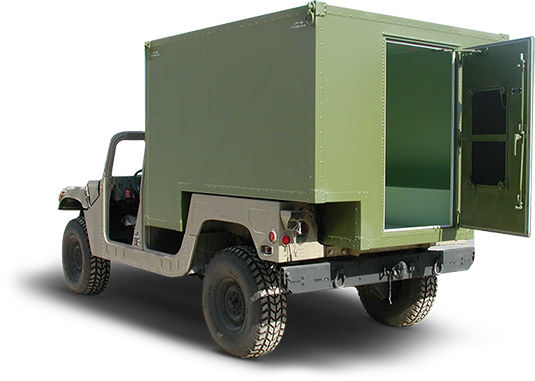 Ramim is a subsidiary of the Koor Metals Group Ltd, a long and well established, highly regarded industrial company, in the Metal Industry. 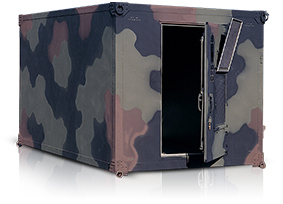 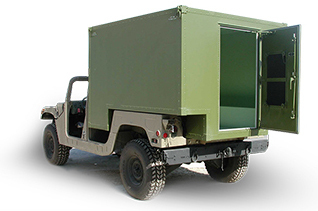 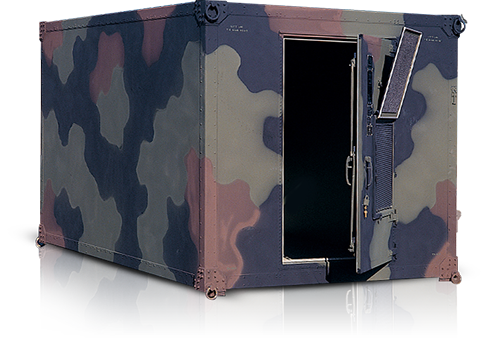 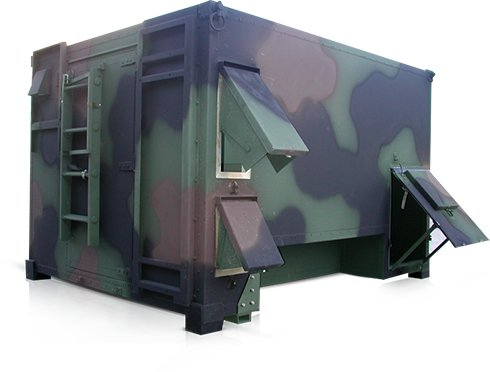 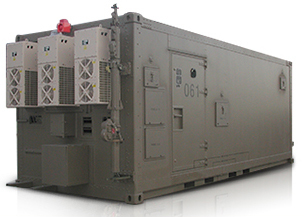 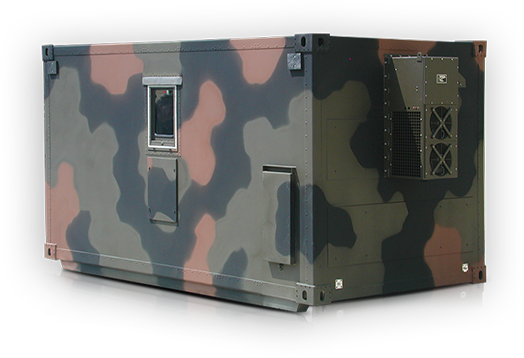 Ramim Engineering Works Ltd. is a Manufacturer of Mobile Communications Shelters, Portable RFI/EMI Shielded Enclosures, Expandable Shelters , Truck Shelters , S-280C/G Shelters , S-250/G Shelters ,ISO Shelters , ISO20 & NATO/ACE Shelters ,HMMWV Shelters , S-788 & S-1497 Shelters. 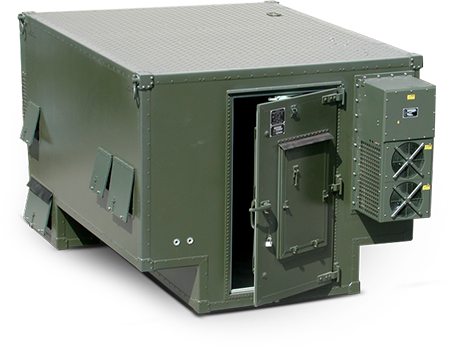 Ramim can meet any Modification & Integration requirement from simple entry panels through power distribution, lighting, air conditioning, equipment racks, power and signal cabling, racks and onboard power generators etc.